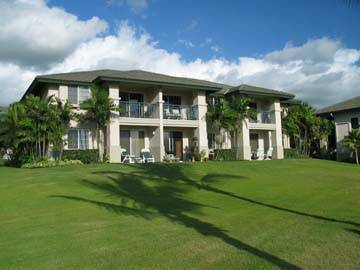 A multi-family development in Wailea Resort, Wailea Fairway Villas features 118 two and three bedroom luxury units on 12 acres overlooking the 16th fairway of the Wailea Blue Course. The community includes a recreation center with a kitchen and barbecue facilities, lounge, fitness center, business center, pool and spa. View All Current Condos Available in Fairway Villas.